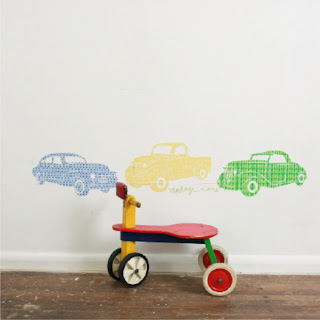 Have you seen these adorable fabric wall stickers from Mae? You must take a peek! omg those are so cute! 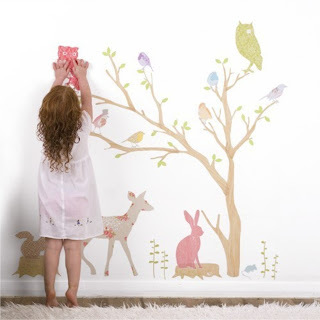 i just ordered these jungle ones from amazon http://www.amazon.com/gp/product/B0019UJLMS?ie=UTF8&tag=pool0c-20&linkCode=as2&camp=1789&creative=390957&creativeASIN=B0019UJLMS if anyone would like some ideas!